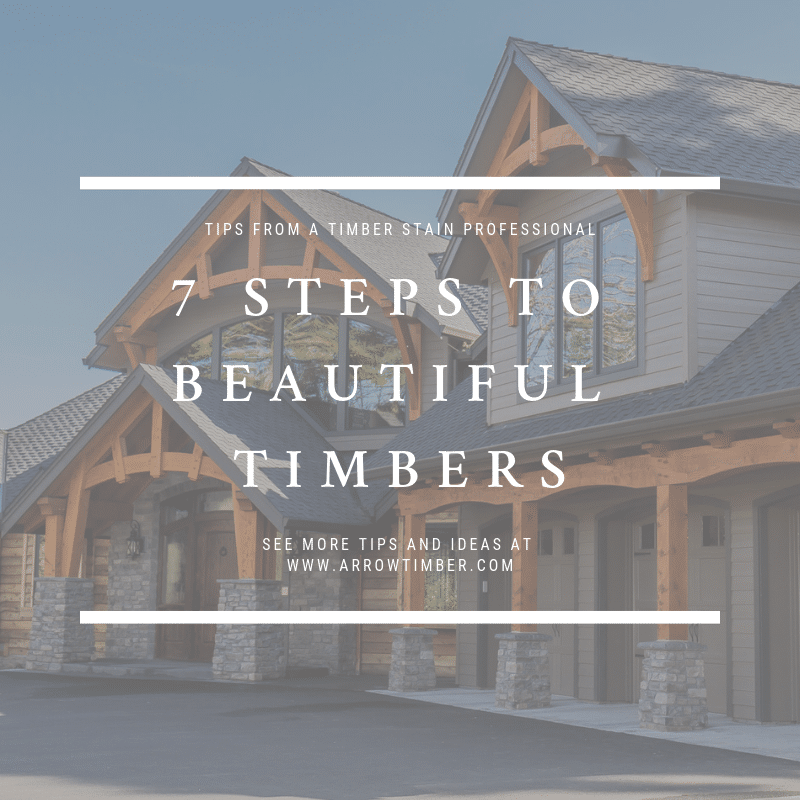 You love the look of timbers, but where do you begin? 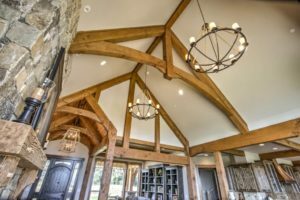 Our Knowledge Center is a great place to explore the world of expressive timber framing and design. We have assembled our most valuable body of work about post and beam timber frame construction. The articles will address important issues like timber maintenance, case studies and how to avoid bad designs. 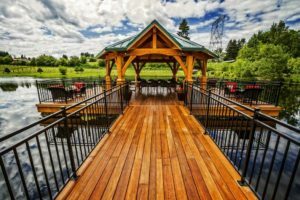 Learn about the complexities of timber construction and our innovative systems for project success. 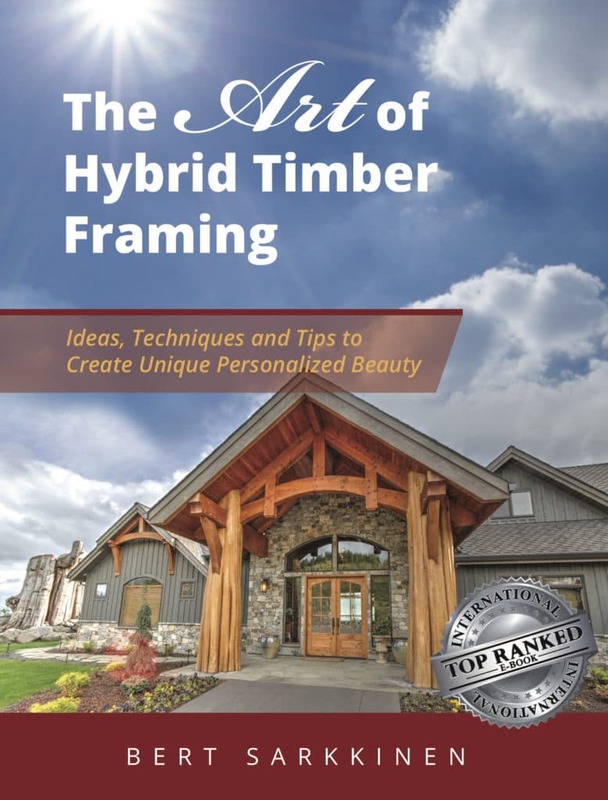 Discover your favorite Timber Truss Styles, see our latest videos and learn the many facets of post and beam construction. 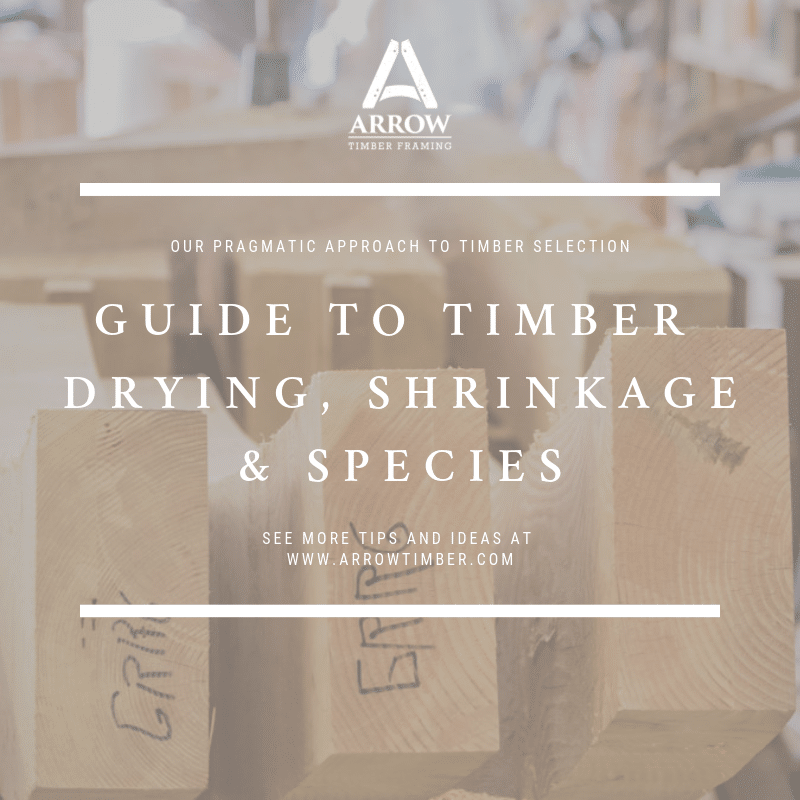 Our timber knowledge is yours to keep. Attention to detail will aid you in your process of getting what you want. 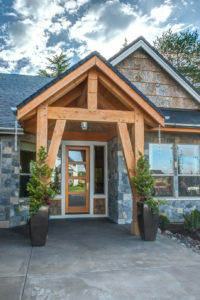 The study of post & beam timber framing is an ongoing process. Dive in and don’t be afraid to ask questions. Mantel Inspiration Is Easier Than You Think! What Type of Beam Finish is Best for You? 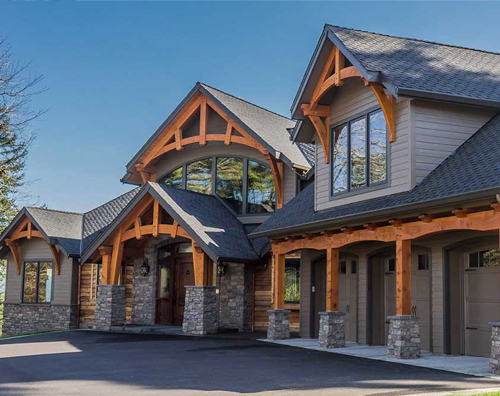 Full Timber Frame, Hybrid Timbers or Small Accents? 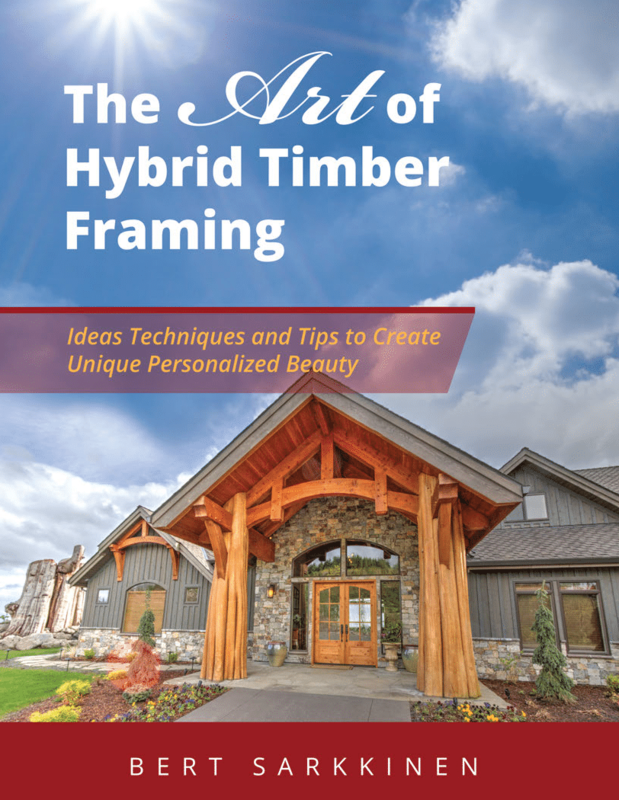 Hybrid Timber Framing is the art of incorporating exposed beam construction into your building project. 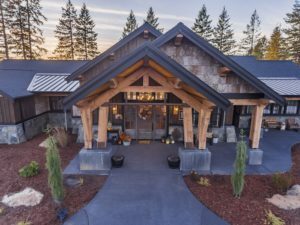 It is not “full” timber-framing, and therefore can be integrated with many building styles to get the desired look and feel of timbers, while matching the overall style of the home. Does the word “CLASSIC” give you conniptions as it does me? Like you, we must “back into” a common descriptive language with each client – both parties honing and adjusting communication of how to speak and interpret the styles, concepts, and ideas. The best definition of Classic I have run across is: A style, a model, or thing which once created becomes an enduring idea remaining popular over time- ageless in a sense. Because of this, the perception of classic has grown quite broad and is more of a chameleon compared to the other six categories. What comes to mind for you, in a general sense, when you hear the word Classic? Perhaps proven quality and smooth functionality? Perhaps well-grounded longevity, distinct lines, and tactful? Learn more about this style and how to avoid the pitfalls of this design. Europe has spawned so many unique styles over the years, achieving “fluency” in architectural speak to describe Euro Style can be a bit like eating an elephant. But because timbers have such an oversized impact (kind of like an elephant!) on the statement of your projects, we do not have to dissect every conceivable style associated with Europe. Learn more about this style and how to avoid the pitfalls of this design. 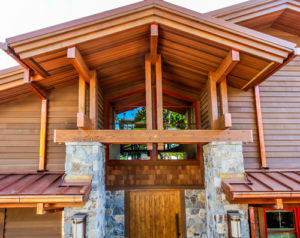 Rustic style is a very broad term that includes Lodge or Mountain style, Chalet, Log, A-frame, Organic/natural, and Western styles. Whether it is tall or wide, big or small, visitors are left with the impression that it is a log cabin. Many people tire of the extremely rustic décor, leaving them without the long-term satisfaction they envisioned. 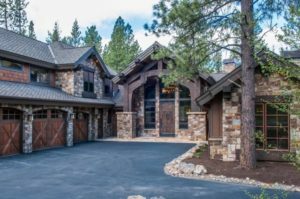 Important considerations for Rustic Style is to figure out how much Rustic makes sense in and urban or semi urban setting, considering the neighboring properties, resale value, and any covenant criteria. Learn more about this style and how to avoid the pitfalls of this design. The feedback we have received from clients is that the models we produced and options we presented were invaluable to the process. The only real “aha” that our clients report is that their actual timber home always looks better when it’s finished than the model ever does. If “modern” were a person, or a client of yours, you would probably notice a restless, curious openness- a desire to try new things. You would probably see formal, cutting edge attire with a flash of color or some other form of surprise. “Modern” might be accompanied by a Chihuahua or bull terrier and be very interested in art, civic duty, or fundraising for charity. If “Modern” had a pet peeve in might be: Apathy or lack of daring. Or perhaps simply clutter? Learn more about this style and how to avoid the pitfalls of this design. If I were forced to describe what I consider the epitome of Beach or Coastal Style you might hear the following adjectives: Weather gray, compact, low Space volume, sheltered profiles, and effective use of space- such as an open, multi-purpose room with many windows in a view wall, facing the sea. Circular stairways, sleep cubbies, efficient kitchens, and stowaway Murphy type of beds also come to mind. 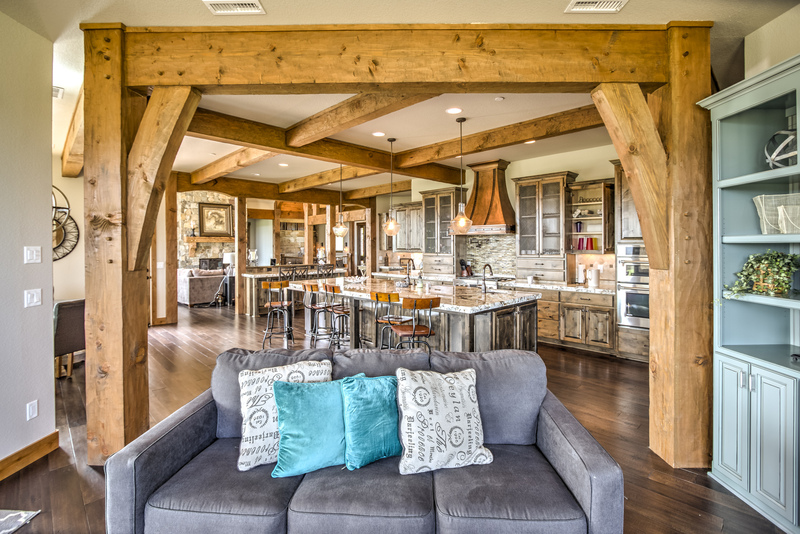 For our purposes, it is enough to touch on the small things we have noticed regarding the use of exposed beams to influence style for projects located on the Beach or Coast. Learn more about this style and how to avoid the pitfalls of this design. 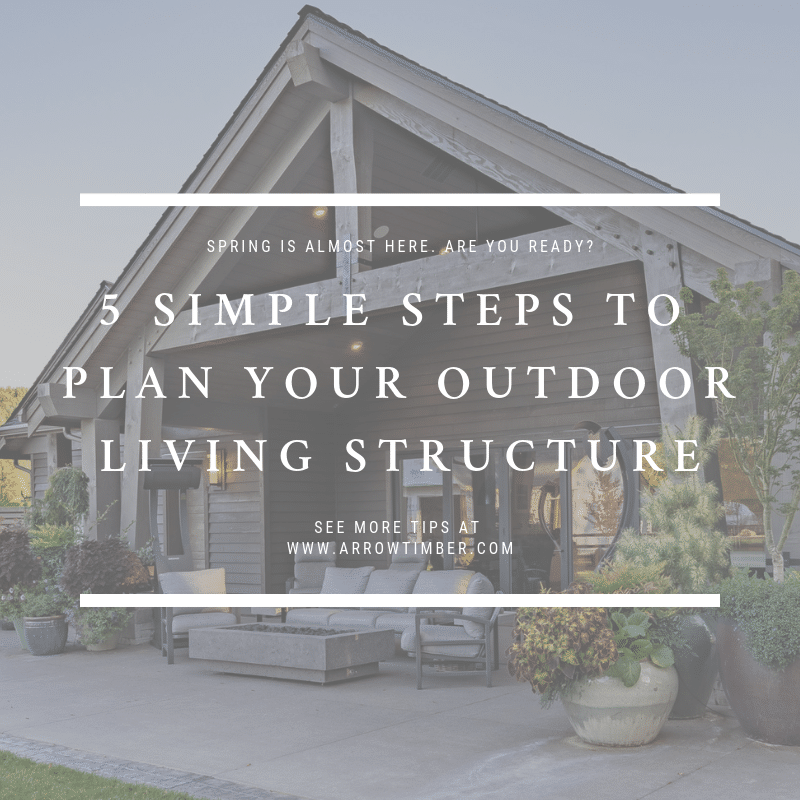 Craftsman style- The early American version of feng shui? Or perhaps the antithesis of the Queen Anne Victorian style? 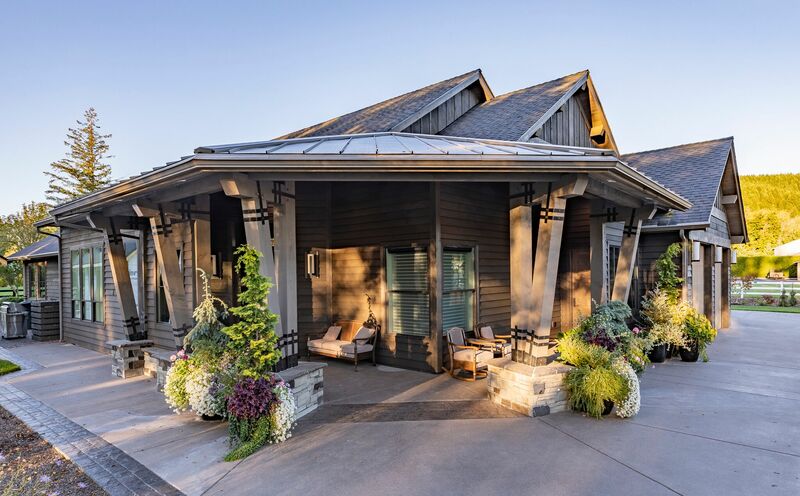 It is interesting to note how Craftsman style is the iconic remains of the American arts and crafts movement which began in the 1890s. This movement was fueled by frustration of the over decorated aesthetic of the eclectic Victorian style and the desire to emphasize handcrafted work over mass-produced goods. Learn more about this style and how to avoid the pitfalls of this design. “Ho-hum, predictable, and boring.” Or, “The vanilla of building styles.” This perception is loosely associated with the word, Traditional. But then again, so is safe, reliable, and predictable. In colloquial terms, Traditional style is perceived as the tried-and-true normal. Architecturally speaking, Traditional style might include colonial-style, Federal style, George and style, or Prairie and Farm style. From both perspectives, Traditional Style tends to be some form of a boxy two story with different roof, post, and window treatments. So a project with clean simple lines, uniformed (often mirrored) design touches, with an old, familiar feel, might be good candidates for the “Traditional” style label. Learn more about this style and how to avoid the pitfalls of this design. Our Inspiration Reports are a Quarterly Magazine about Post & Beam Design & Construction. We provide case studies, inspirations, tips and techniques. You may request free E-Delivery through our Contact Form.